A very interesting black band from the latter half of the 1920's. Its leader was a comedian / 'gaspipe' style clarinet / sax player, but this was a gutsy band full of fine musicians, who could really drive. 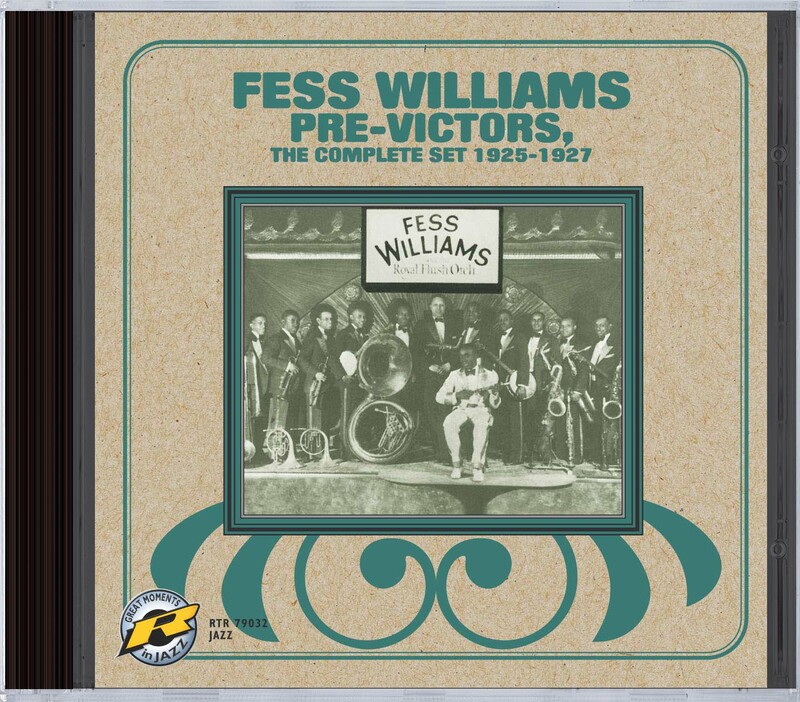 Williams made many later sides for Victor and these are quite well-known. The Pre-Victors are harder to find and less familiar than they should be. Authoratative and profusely illustrated liner notes by Mark Berresford and the expected top quality transfers from John R.T. Davies complete an attractive package. "...some very fine music to be heard... transfers are excellent"